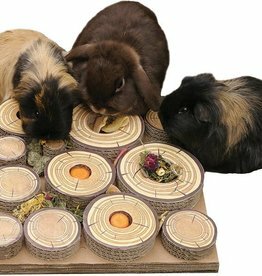 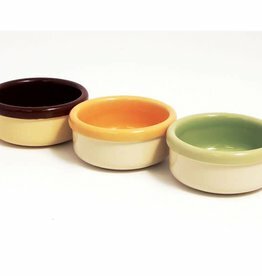 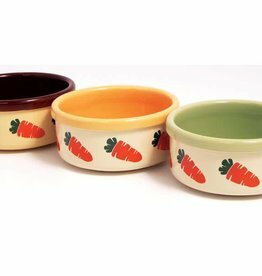 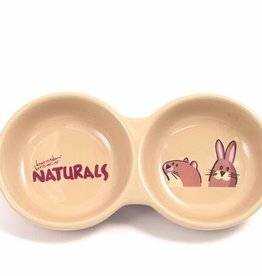 Feeding and drinking bowls & accessories for guinea pigs. 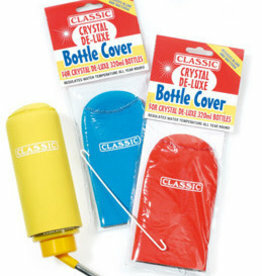 The Bottle Cover by Classic provides protection from sunlight, which can contribute to the growth and build up of algae and other bacteria. 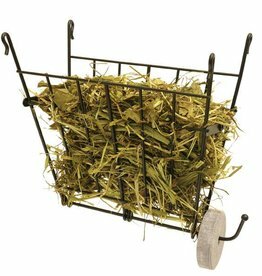 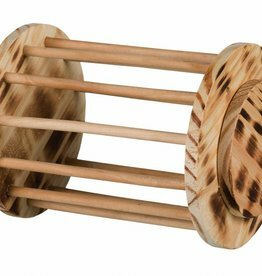 Made from flamed wood this rolling toy can be filled with hay, grasses, etc. 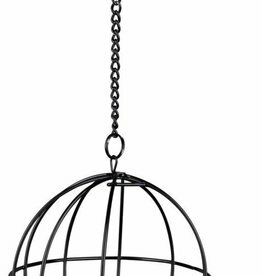 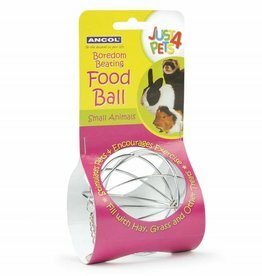 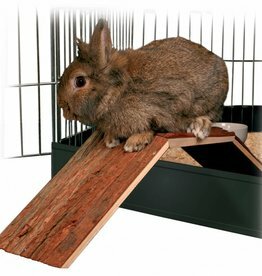 Twist lid prevents the pet from climbing in to prevent risk of injury.